The newly elected leaders of Dhaka University Central Students' Union (DUCSU) have reached Ganabhaban in the capital to meet with Prime Minister Sheikh Hasina. Vice-President-elect Nurul Haque Nur, General Secretary-elect Golam Rabbani and Assistant General Secretary-elect Saddam Hossain, accompanied by others, reached the PM’s residence around 3:30 pm on Saturday. The DUCSU polls, the first in 28 years, were marred by allegations of irregularities. All panels, except that of Bangladesh Chhatra League, boycotted the election alleging vote rigging and manipulation. 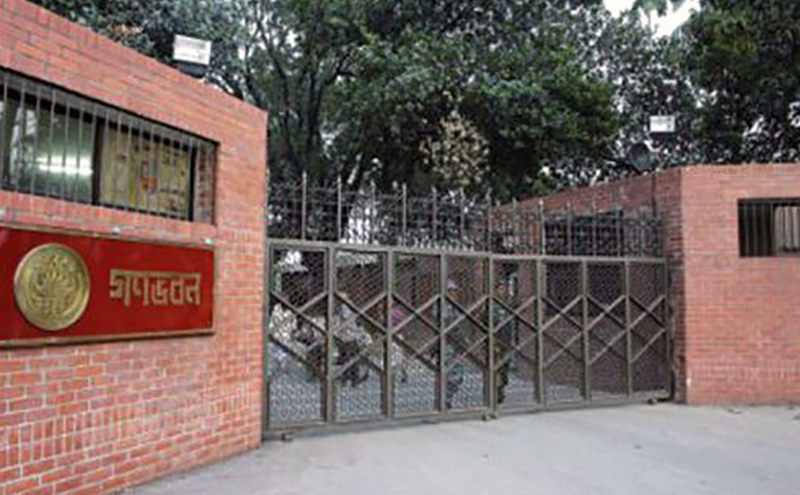 Dhaka University Vice Chancellor Md Akhtaruzzaman, however, on Wednesday rejected any possibility of holding a fresh election to the Dhaka University Central Students' Union (DUCSU).